Many students choose HFC as their starting point before transferring to a four-year college or university. HFC works with public and private four-year institutions in Michigan to develop course equivalencies, transfer guides and articulation agreements to make the transfer process easier. Learn about career paths through Career Services. Examine HFC tuition rates. HFC counselors and advisors will work with students to explore their options, and craft an educational plan that works for their future. Contact the Academic Advising Office or Counseling Office to make an appointment today! Transfer guides provide a list of courses which, if completed at one college or university, will meet specific requirements at another college or university for program or major requirements. The college or university to which a student is planning to transfer will provide the student with their transfer equivalencies from HFC. Articulation agreements allow students to complete an associate degree program at HFC and transfer to a related program at a baccalaureate college or university with a minimum loss of credit and duplication of coursework. The MACRAO Transfer Agreement and Michigan Transfer Agreement are designed to facilitate the transfer of credits to meet many (and in some cases all) of the General Education Requirements at participating Michigan four-year colleges and universities. The Michigan Transfer Agreement will take effect for students who begin their studies in the fall 2014 semester. Students who started before fall 2014 are able to complete the existing MACRAO Agreement until the end of summer 2019. 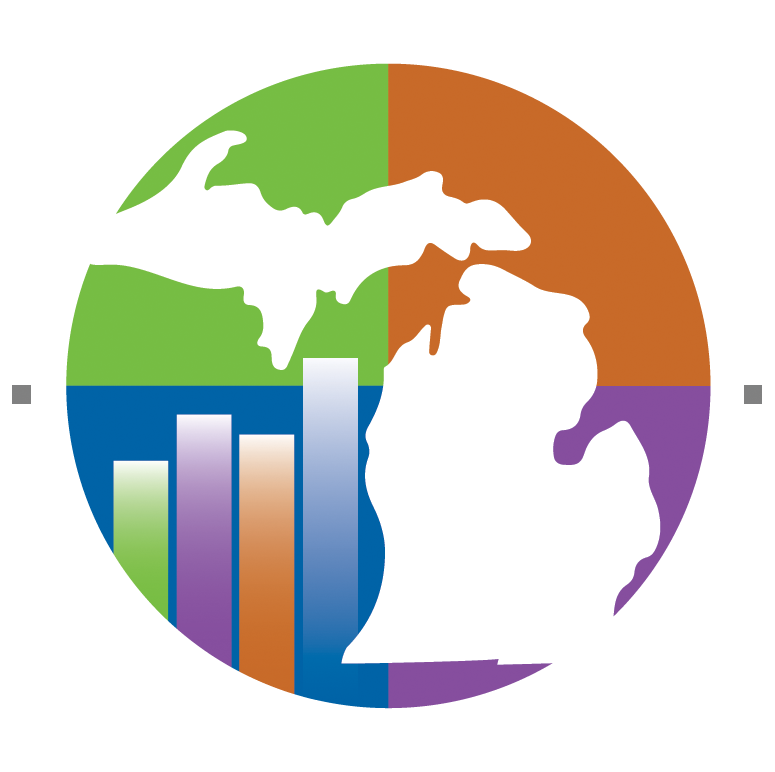 The Michigan Transfer Network is a centralized, web-based system that allows students to search course equivalencies among all Michigan colleges and universities. If a student chooses to transfer out prior to completing an associate degree, HFC has reverse transfer agreements with many Michigan universities. These agreements allow a student to transfer-back credits earned at university to earn their associate degree. Visit the website at the college or university of choice. Attend an on-campus recruitment event. Request that HFC send official transcripts.